Nebraska- The dog can track on or off leash. 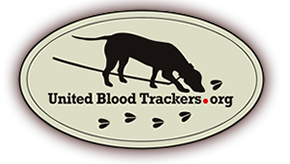 No tracking at night, and no special license is required other than a hunting license. You can not dispatch a wounded game at night; only during legal hunting hours.